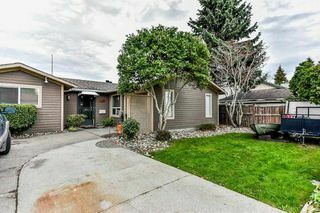 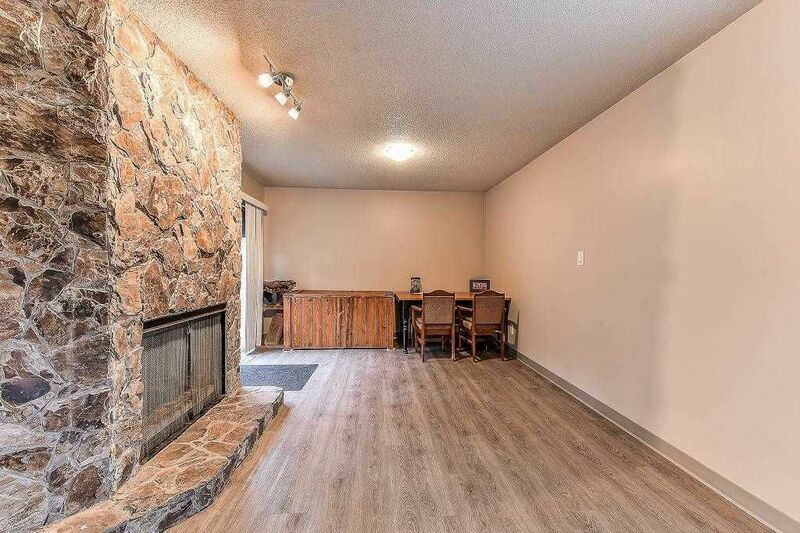 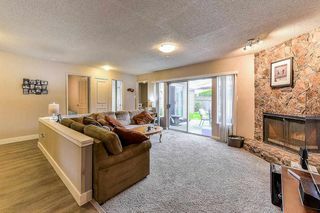 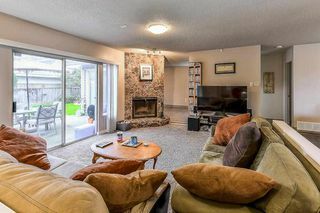 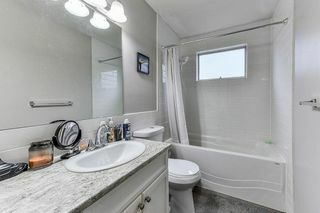 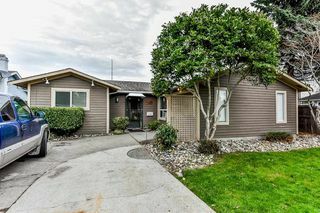 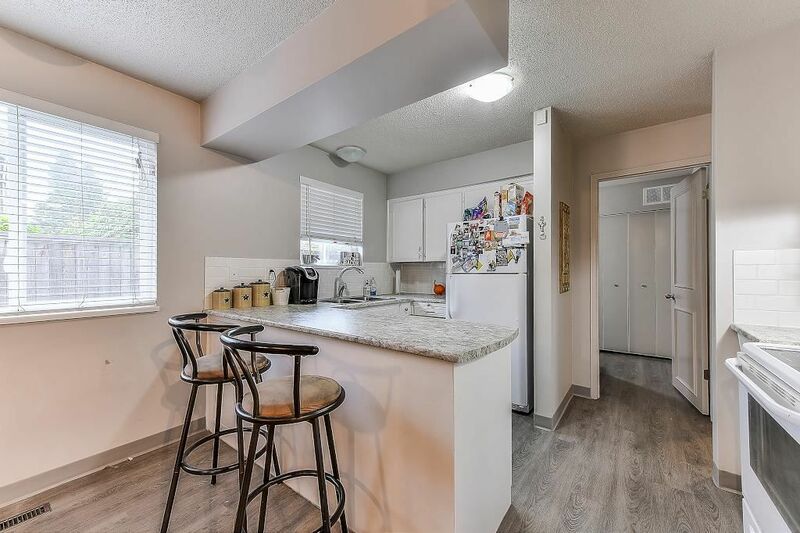 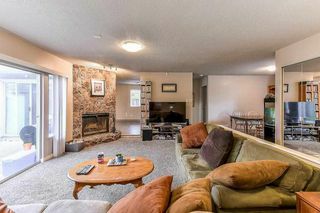 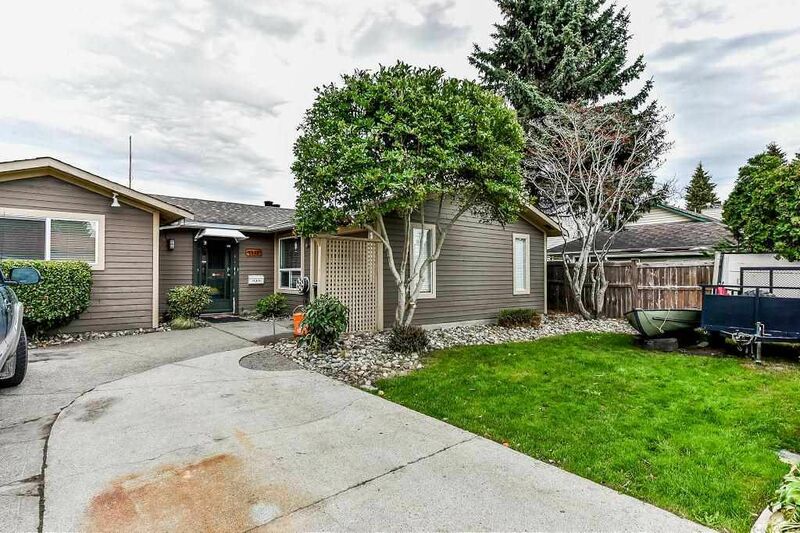 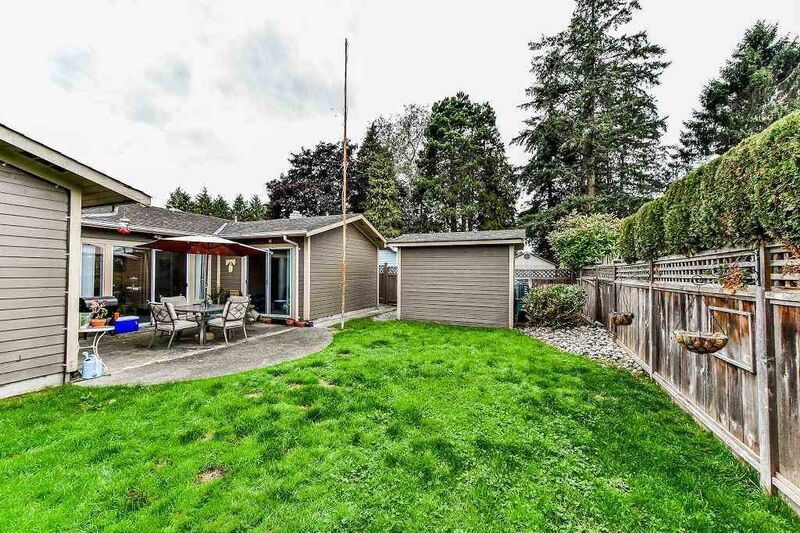 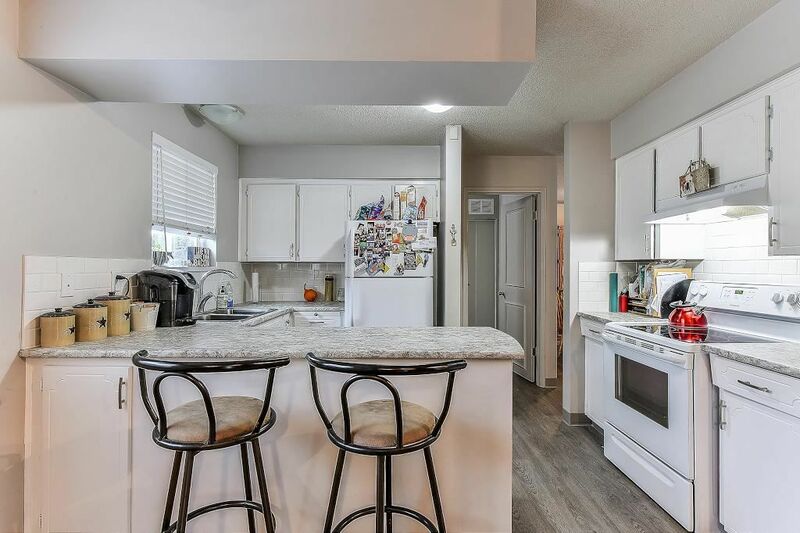 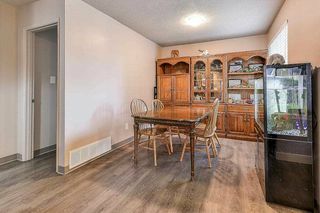 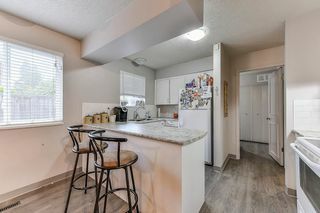 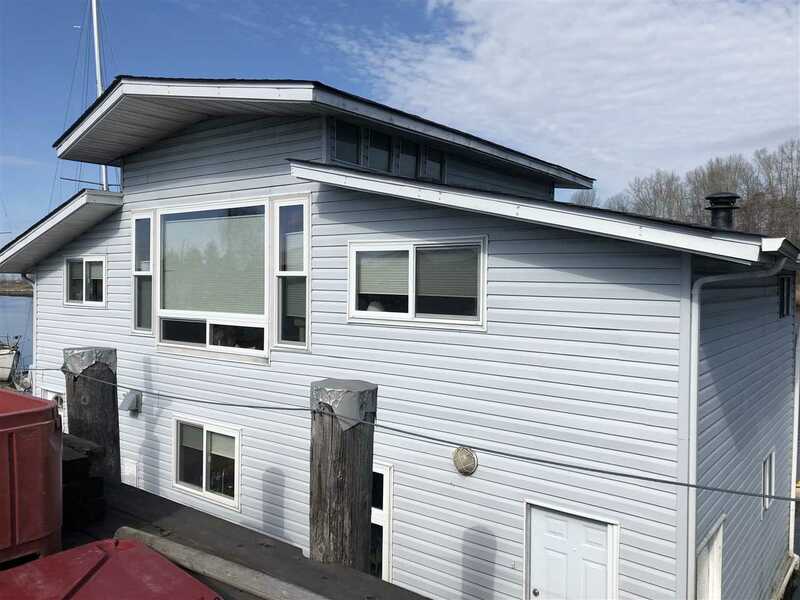 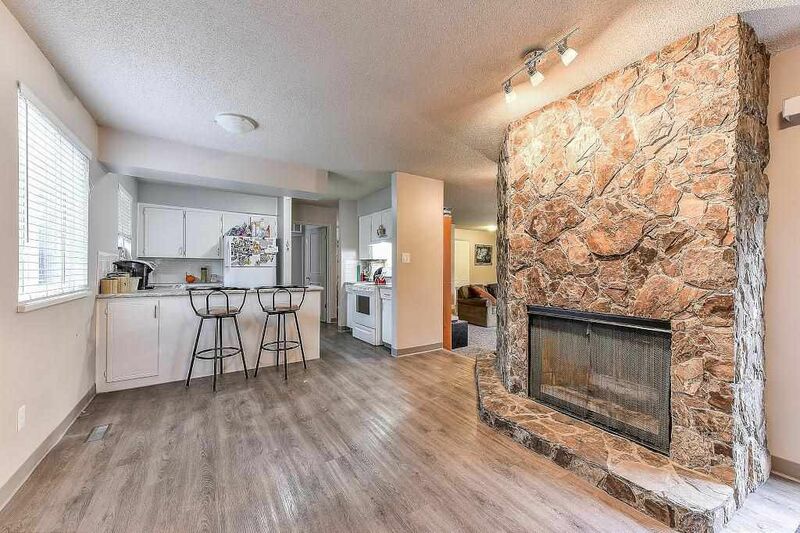 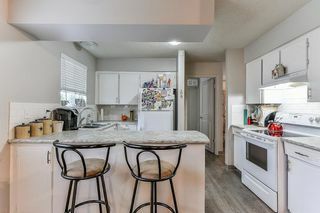 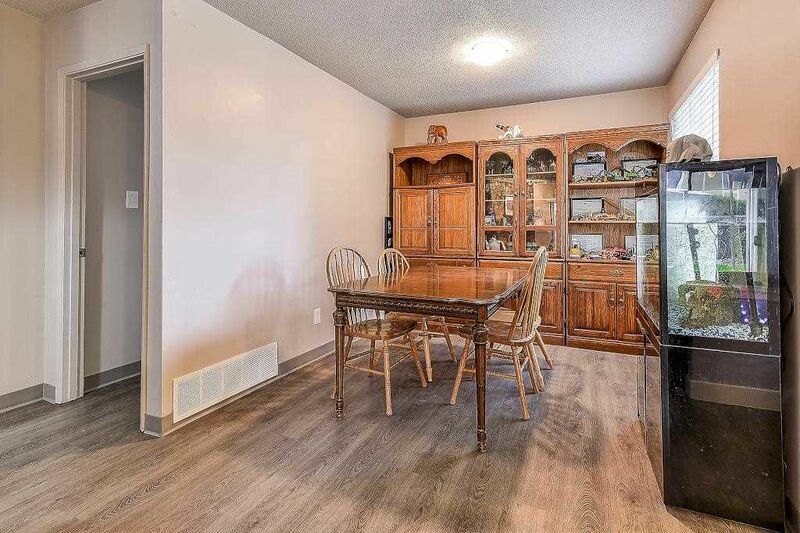 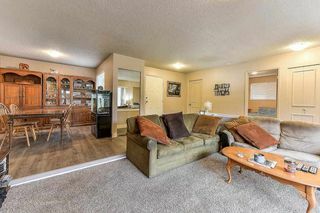 B-E-A-UTIFUL 3 bedroom + 2 bathroom rancher in the heart of Ladner. 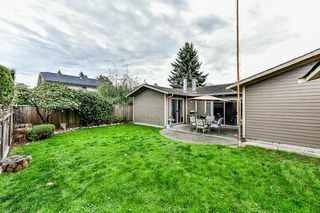 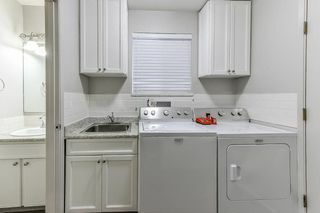 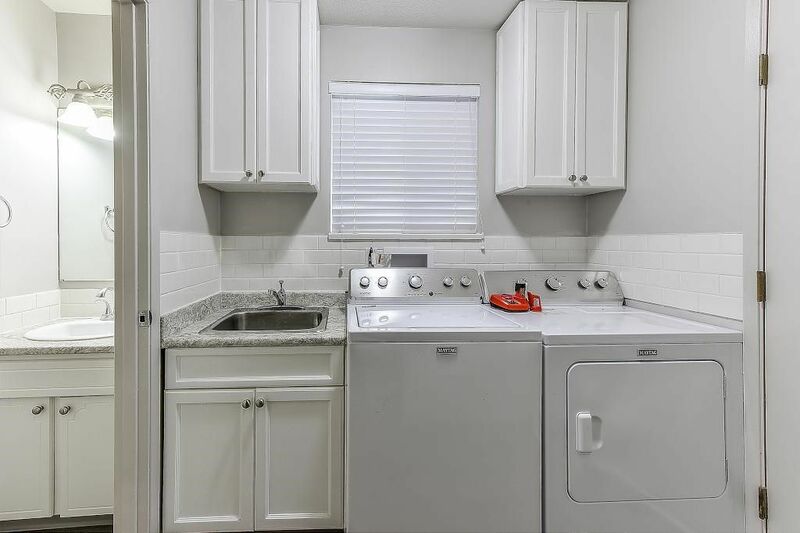 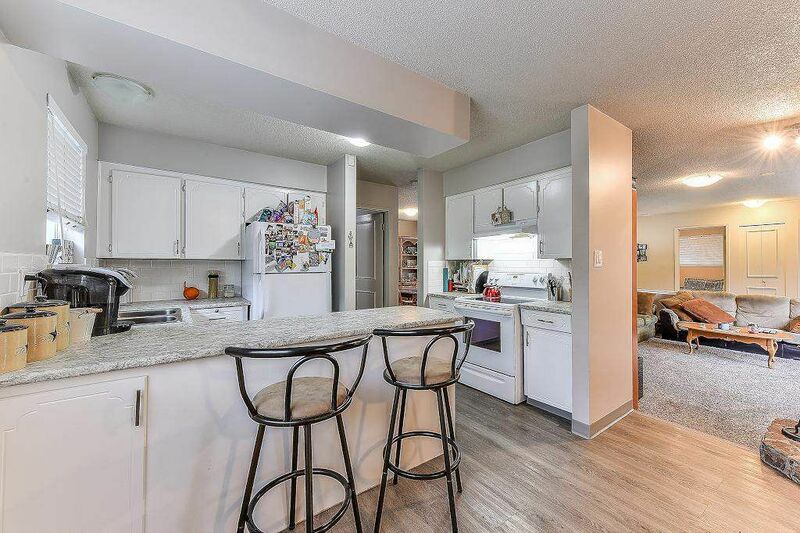 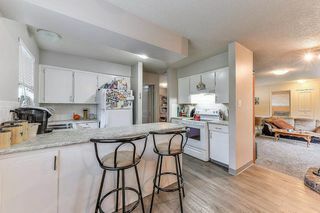 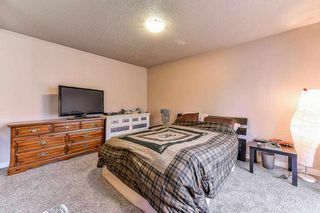 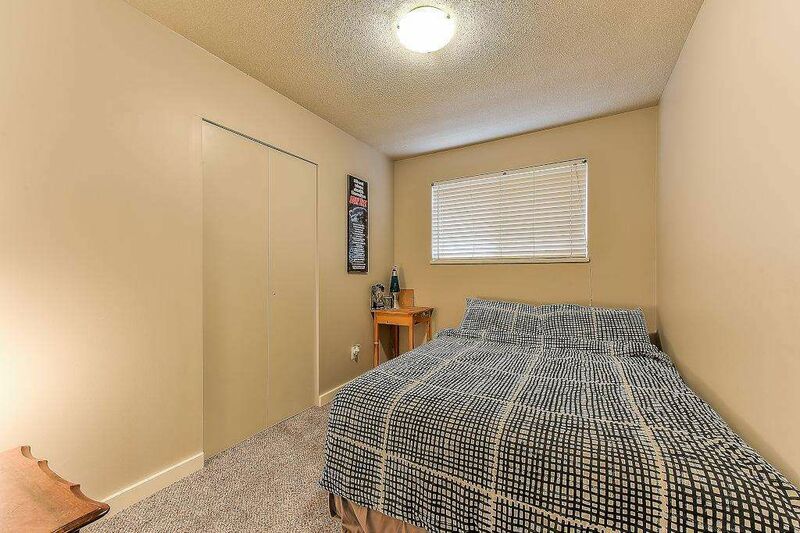 Less than a 10 minute walk to restaurants, stores, parks, transit and Hawthorne Elementary School. 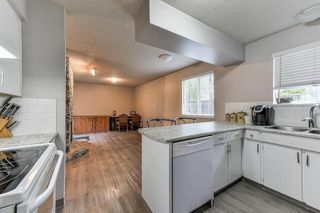 Newly renovated interior. 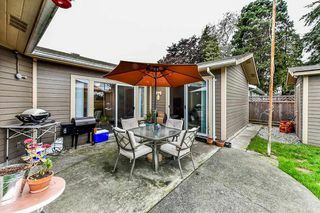 Large storage shed in the backyard. This place is steps away from your new favourite watering hole and liquor store!